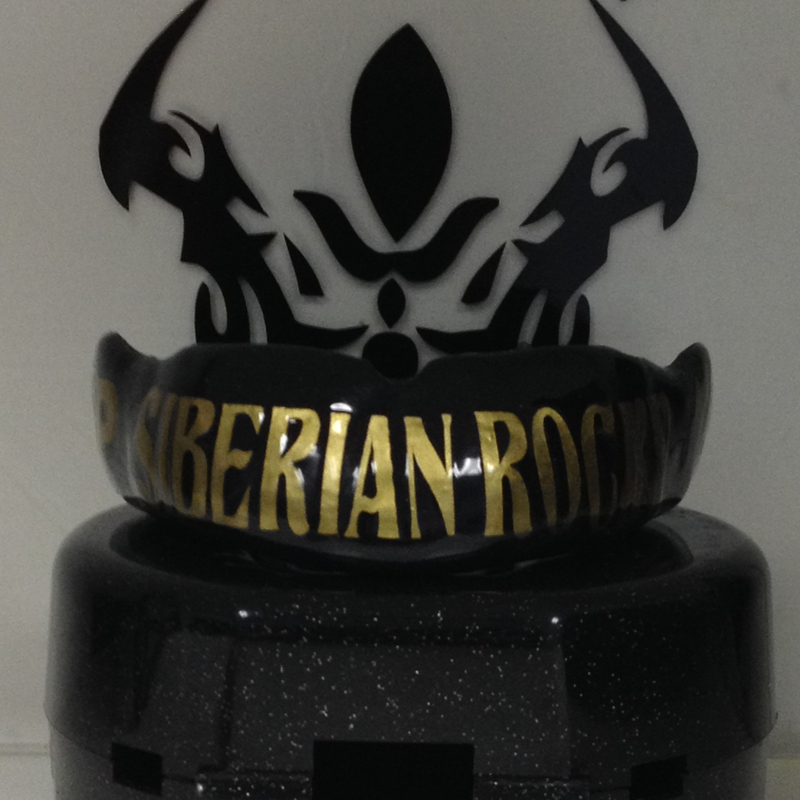 We specialize in manufacturing the only true custom mouth guard. 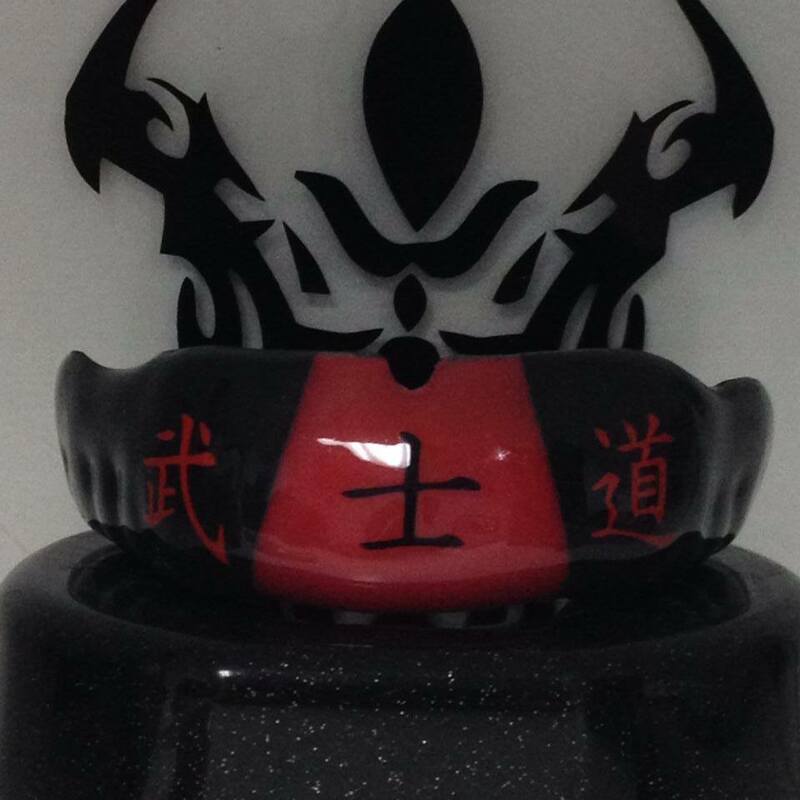 Our custom mouthguards, mma mouth guards, boxing mouth guards, hockey mouth guards, football mouth guards, jiujitsu mouth guards and custom mouth guard for braces are made with the according to the specs determined by the sport played and the athlete. 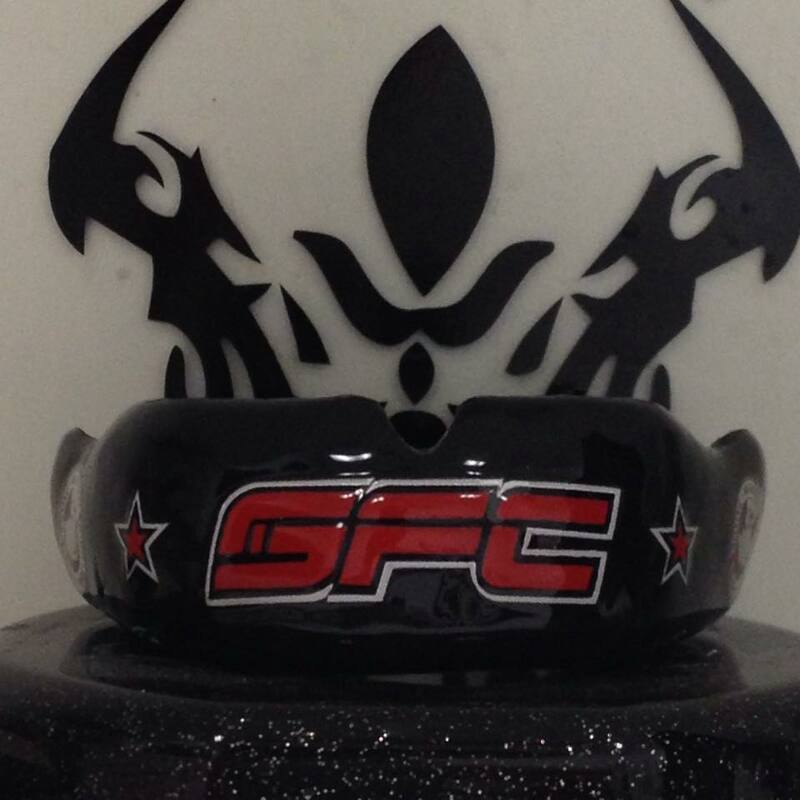 We have athletes all around the United States and abroad who wear our product, from MMA fighters in the UFC, boxers in Wildcard Boxing, jujitsu practioners at many Gracie schools, wrestlers at Universities / Colleges, all the way down to football players in local high schools. 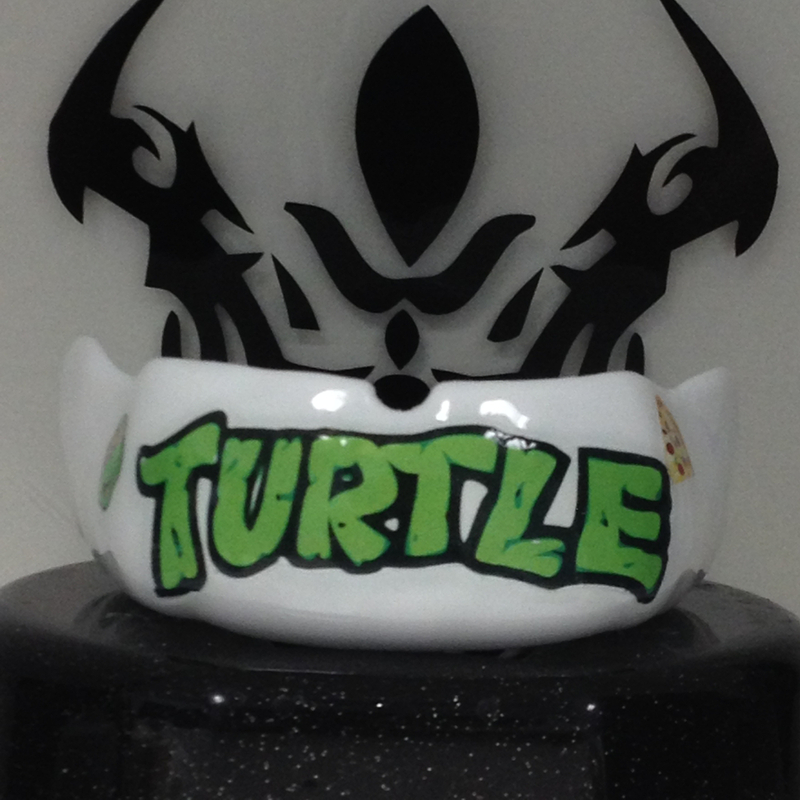 Whatever sport you need your mouth guard for, we can do it. 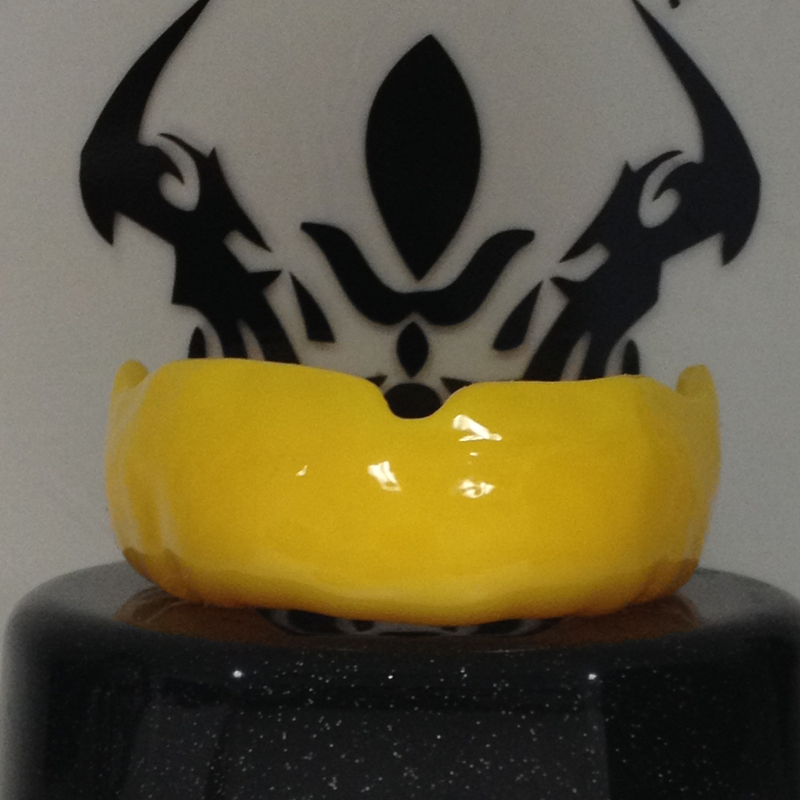 High quality custom mouth guards are as important, if not the most important protective gear an athlete must have. 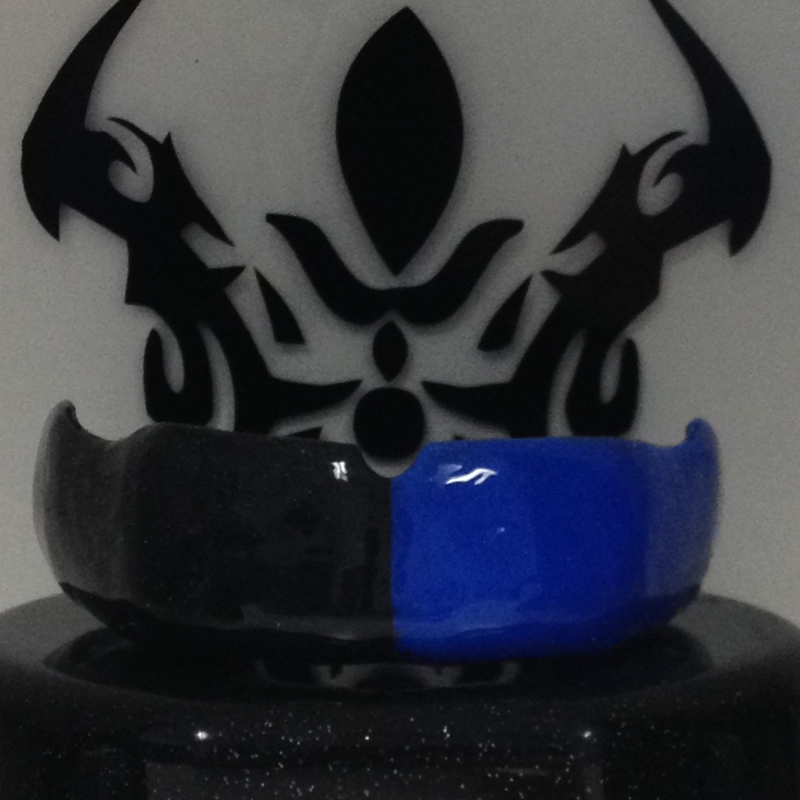 Python Guards takes this to the next level, by providing “Custom Mouth Guards” that have the tightest fit and without sacrificing comfort and protection. 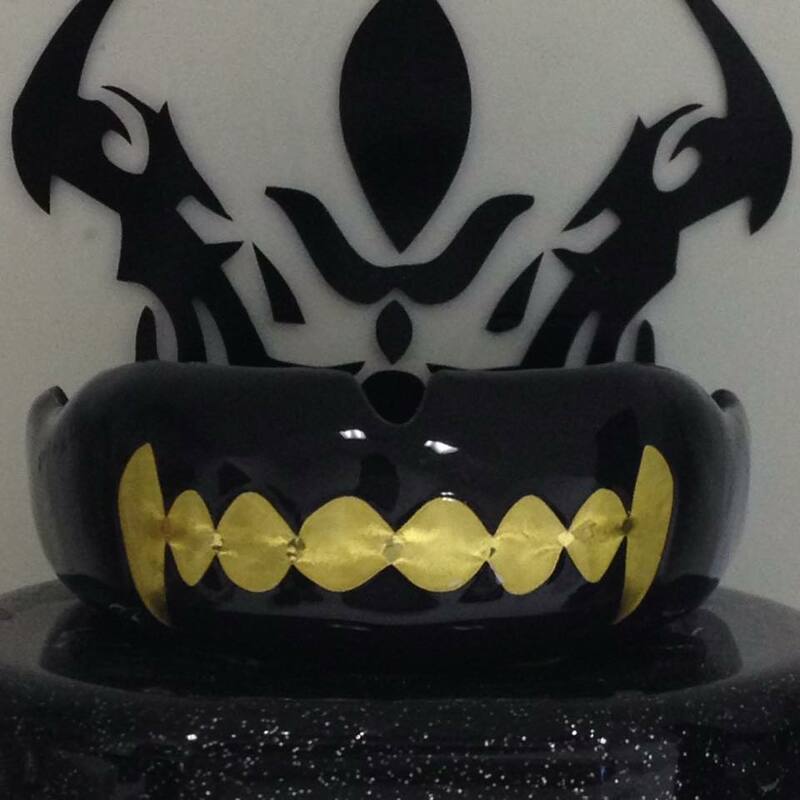 Our custom mouthguards are dental appliances used to cover your teeth and gums in order to prevent and/or reduce injury in contact sports. 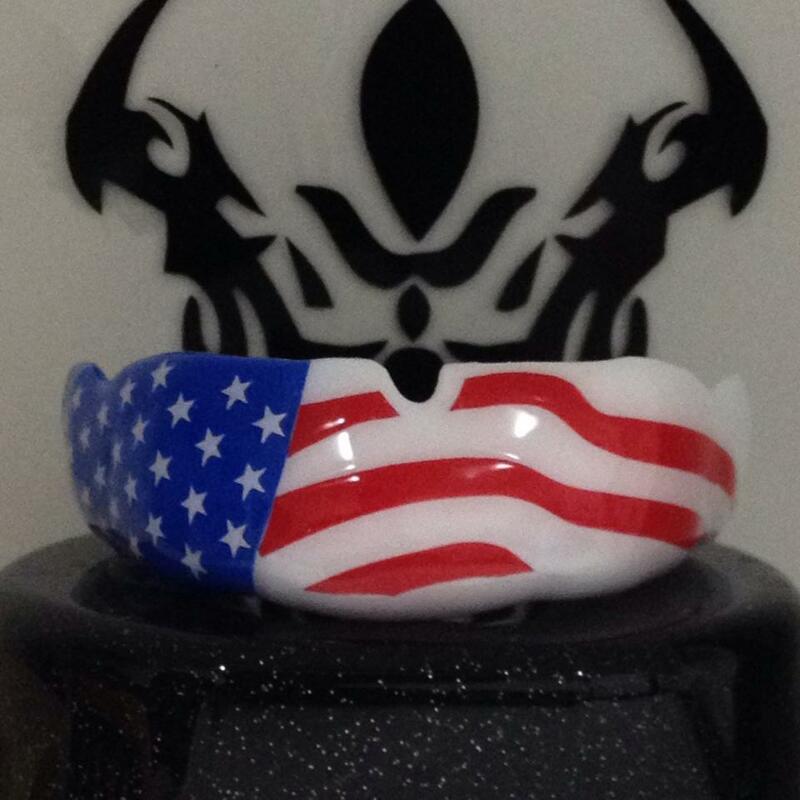 Custom fitted mouthguards would typically cost between $200-$350 available at your local dentist. We provide the option for the general public to follow video instructions to take their own impression as an alternative so that you do not incur the chairside time labor. Thank you for visiting our site. 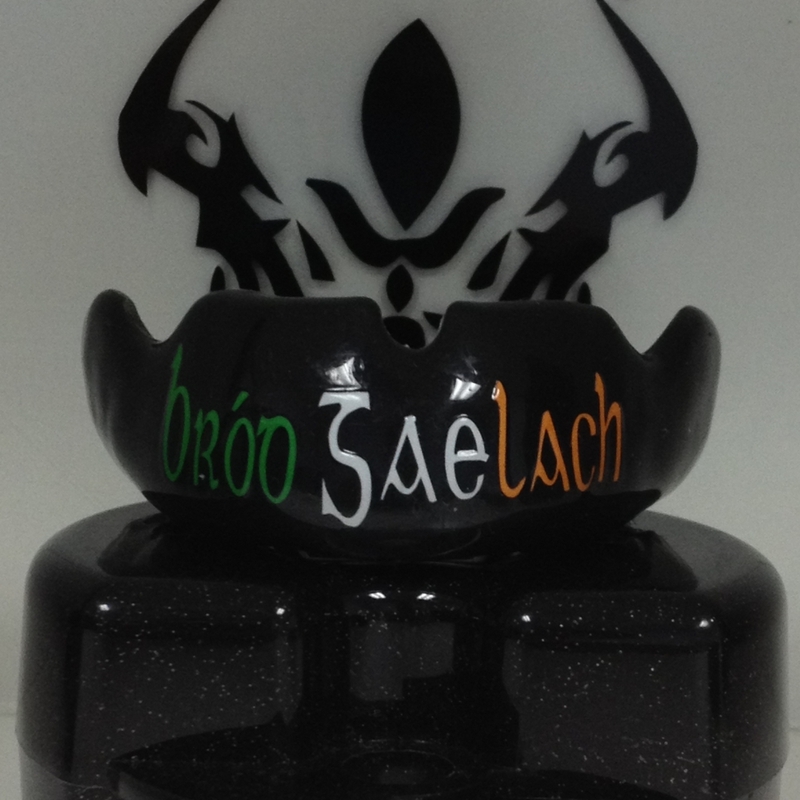 If you are interested in ordering a customized mouth guard, please go through the below links, intructions, and mouth guard styles. RUSH: Lab time is under 1 week, shipping time is not calculated in the lab time. If we have too many rush cases, you will be notified before we accept your case and ship out your impression kit. Your case will be downgraded to a regular order if we cannot process lab time in under 1 week and you will be refunded the RUSH fee. REFUNDS: We strive to provide the very best in customer satisfaction. Refunds are allowed within 1 month from original purchased date. Products sold on this website are unique to the individual and there are hygiene considerations before any refunds are considered. 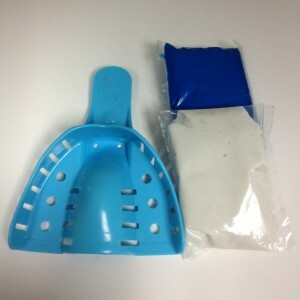 Our boil and bite mouthguards, so long as they have not been boiled, you may contact us and request for refund for the full amount of product value. With our impression based services and manufacturing of dental appliances like mouth guards or dental appliances, refund amount depends at which stage of the process has been completed. If the self impression kit has not been used, you may request for a full refund for the full amount of product value. If you have already used the impression kit, then refund amount is $20 less than the product value purchased. Once your product has been fully manufactured, refunds are no longer allowed since custom products are tailored for the individual, cannot be used by anyone else, service has been rendered, and shipping has been verified when we received your impression from the kit we sent out. 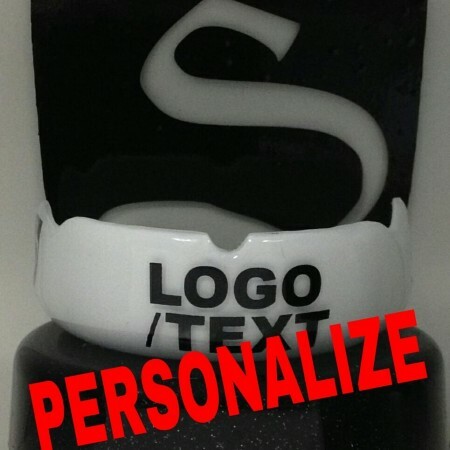 SATISFACTION: We make every effort to manufacture a product that exceeds the Academy for Sports Dentistry requirements for a properly fitted mouth guard. We do realize that taking your own impression may not be the best it can be. We will notify you before we manufacture if the impression is just not good enough. We make every effort to interpolate and remove distortions cause by inaccurate impression. 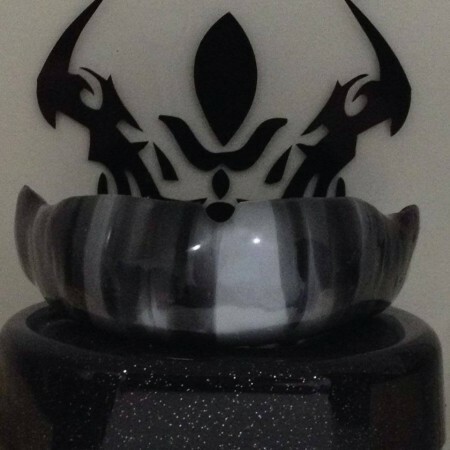 We do have a high rate of success with our modifications and rarely do we ask customers to retake their impression. 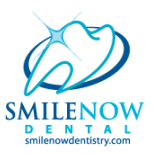 In the event that you may need to retake or impression or feel that you need to go to your dentist, you have to flexibility to do so. We have received impressions from customers who have initially purchased our services 6 months earlier. 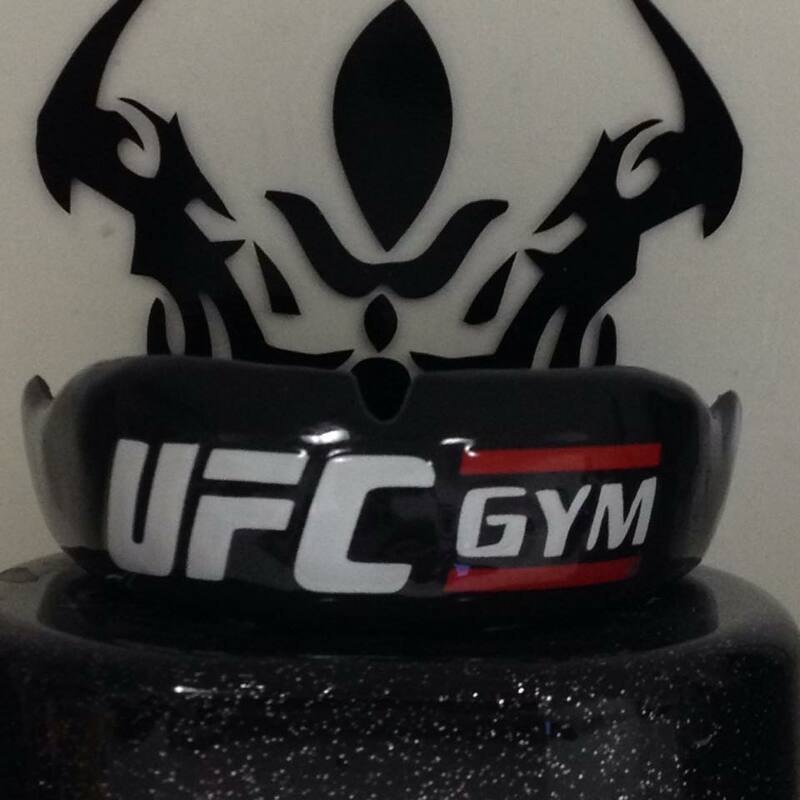 Most of our customers are fighters. Sometimes you lose track of time in the midst of training, want a new mouth guard, but end up using your old one because you have not had time to take your impression. We believe in hassle free customer service so you can rest easy knowing that we will be here when you are ready. We appreciate you taking the time to view our website. We know there may be questions that may not be answered on our site. Please call us with any questions that you may have. We walk you step by step throughout the whole process if needed. We aim to educate and to provide you with great customer service.